We’re a church of all generations committed to reaching the next generation and volunteers in our LHC Student ministry are on the front line! We're looking for adults who are excited to connect with students (grades 6 – 12). 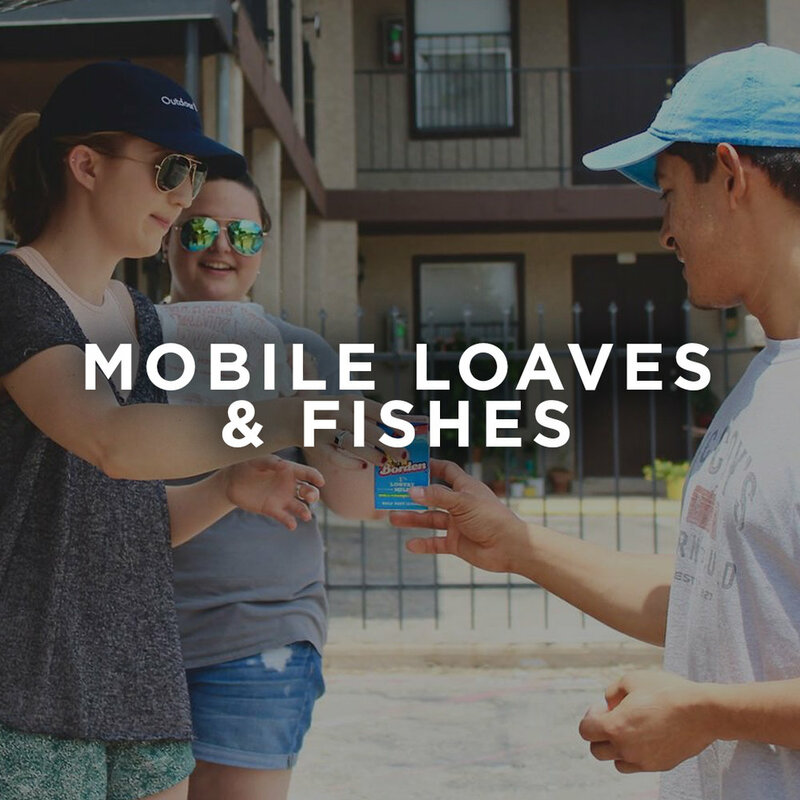 We believe that relationships are a key ingredient for life change and we need Godly, dependable leaders that want to build these relationships by participating in a weekly Wednesday night church service and Small Group with students. 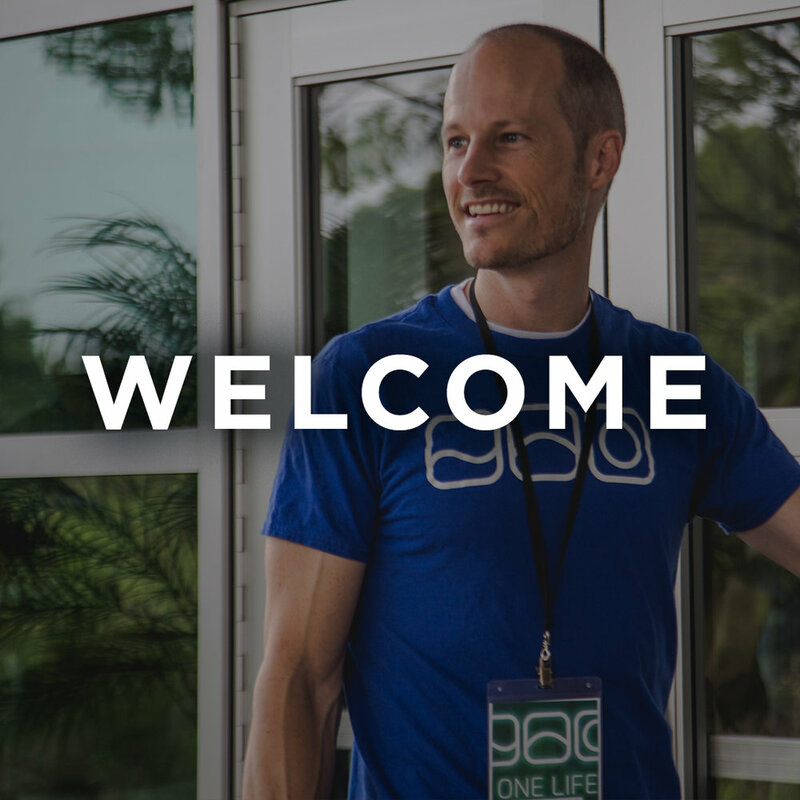 Small Group Leaders: We recognize the power of having a consistent adult investing in the lives of a teenagers. That is why we have small group leaders who come every week to CRASH. Not only do small group leaders worship with their students during the service, they also lead a 15 to 20 minute small group time with the same students every week. Parking Team: This team is the first thing parents & students will see when they drive on our campus! Your job is to greet and direct them with a big smile and wave to let them know we are so glad they are here. Production Team: Our Production Team helps deliver an excellent, distraction-free service from behind the scenes. 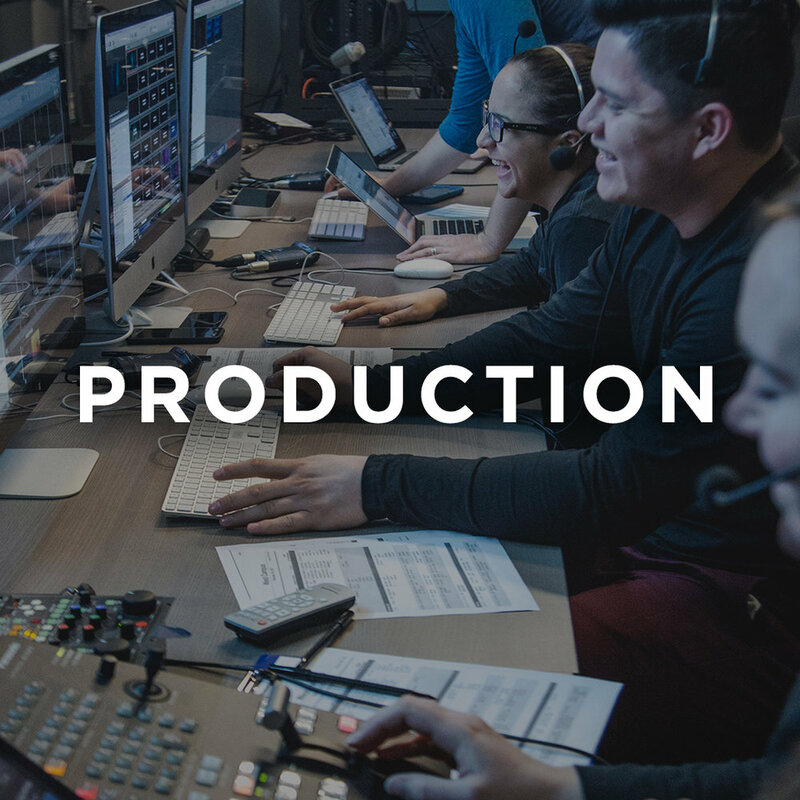 If you’re creative, intuitive, hard-working, and have a passion for visual excellence and details, then working on the Production Team might be just right for you! No experience necessary. We will train you! Photography: God is doing big things at CRASH and in our students and we know that sharing that on social media and on our website will help spread the word. If you have an eye for pictures and a heart for students, then we would love to have you. Interested on our LHC Students Team?